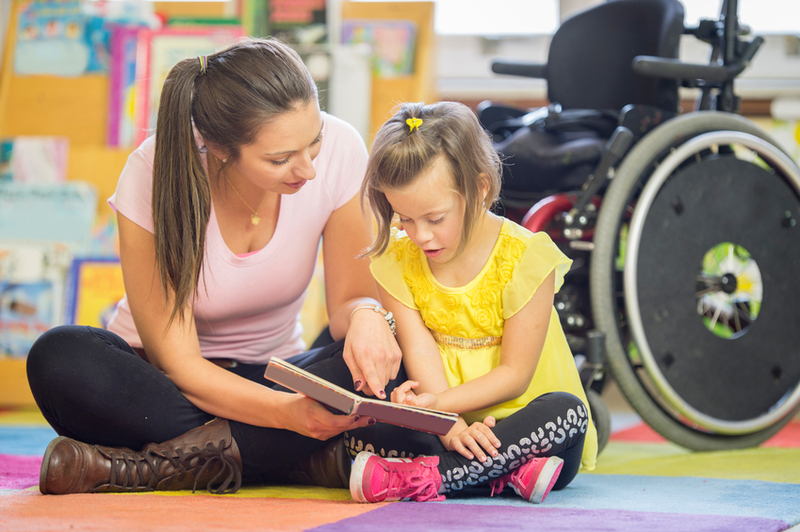 Reading disabilities have been defined as a specific, brain-based difficulty in learning to identify and interpret written words. Roughly 10% of people have difficulty reading, with one of the most common areas of reading difficulty is comprehension. Below are various comprehension strategies to assist students in becoming more active readers. Marissa King, a teacher with Tulsa Public Schools, has been utilizing emojis to teach critical reading skills to her 5th grade students. She expresses that her students are able to use context clues and other interpretation skills to decode comments or messages involving emojis. The students observe different social media pictures, comments, and emojis to determine the author’s point of view or purpose. In a second exercise, students draw various emoji examples and list their associated meanings. Then, students mix up the emoji illustrations from the definitions and switch with a partner to match the intended meanings to the correct emoji. Jane Burke, a former science teacher, used dance to help her students understand how chemical reactions occur. Some students were having a hard time visualizing what they were reading, to truly understand how the molecules moved. Ms. Burke would designate one student to be the dancer. She would explain to the dancer how electrons behaved, bonded, and reacted in order to for the dancer to choreograph the movements. The students were then able to comprehend how molecules travel within the system and, as a result, were able to explain the process successfully. Several teachers utilize strategies involving post-it notes to improve comprehension. Some educators write specific questions regarding a section of text and place the post-it note within the associated section or chapter. This prompts the student to stop when they get to the post-it note to see if they are able to answer the questions. There are no wrong answers for the students; it is simply an opportunity for them to check their understanding. If a student is not able to answer the questions, they are to bring the post-it note to the class discussion, so other students are able to provide their insight. By definition, reading comprehension is the ability for a student to process and understand the meaning of a text and apply that meaning to new situations. It is an instructional building block that directly affects a student’s academic success. This means that comprehension strategies can be integrated into classroom instruction or applied in small group interventions across all subjects. Need help documenting comprehension strategies or other interventions for your students? See how easy it is to track interventions, evaluate progress, and adjust support for students with our EmbraceMTSS software. Ready for a Quick 5 Minute Conversation?